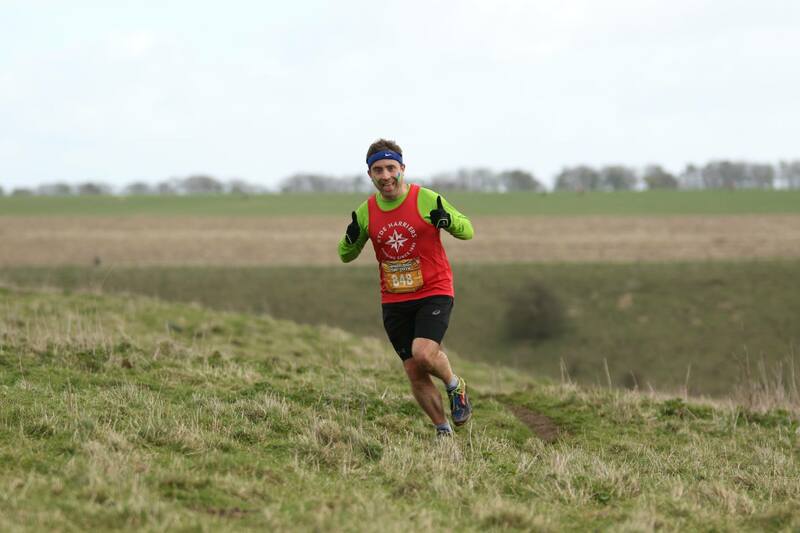 March has been a busy month with some top performances and quite a number of firsts. 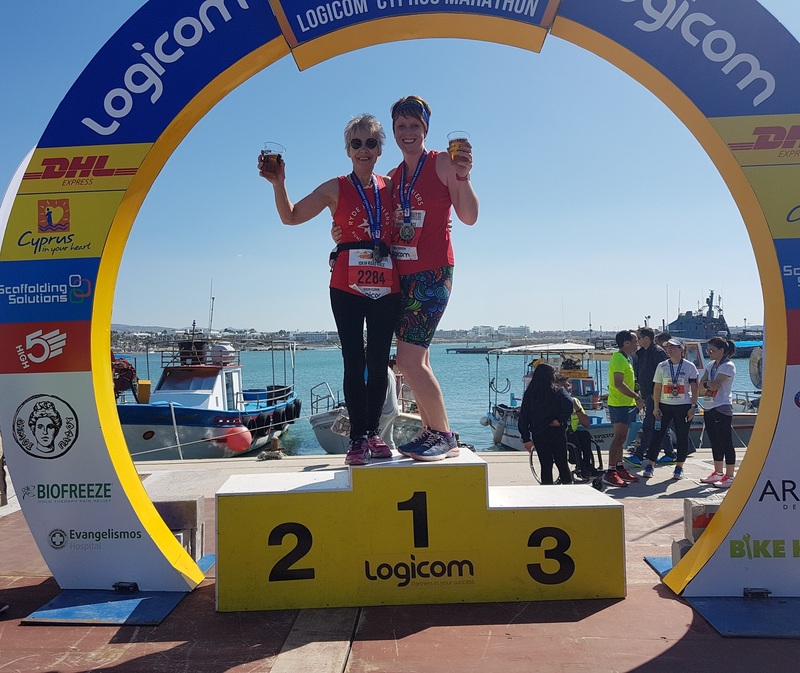 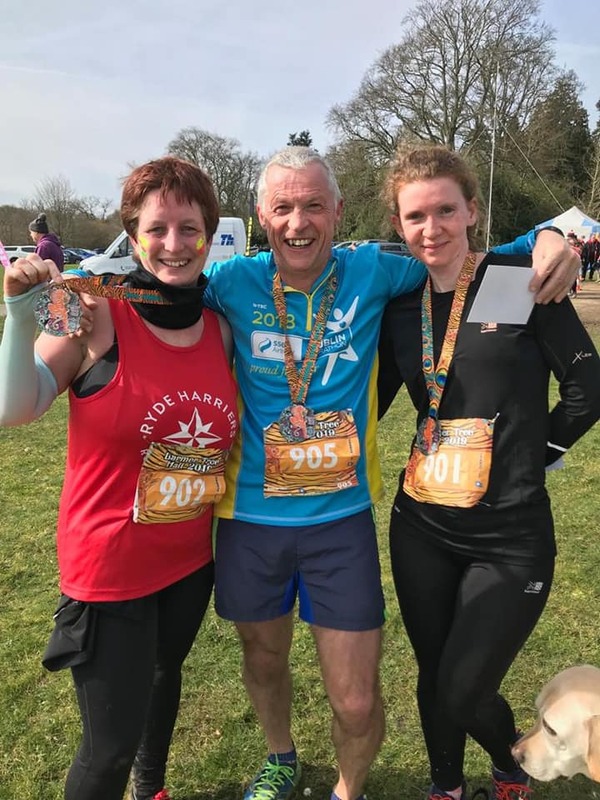 Alison Critchley, Pippa Sharp, Jake Brougham, Isabella Brougham completing Half Marathons for the first time, and Jake getting an excellent time as well. 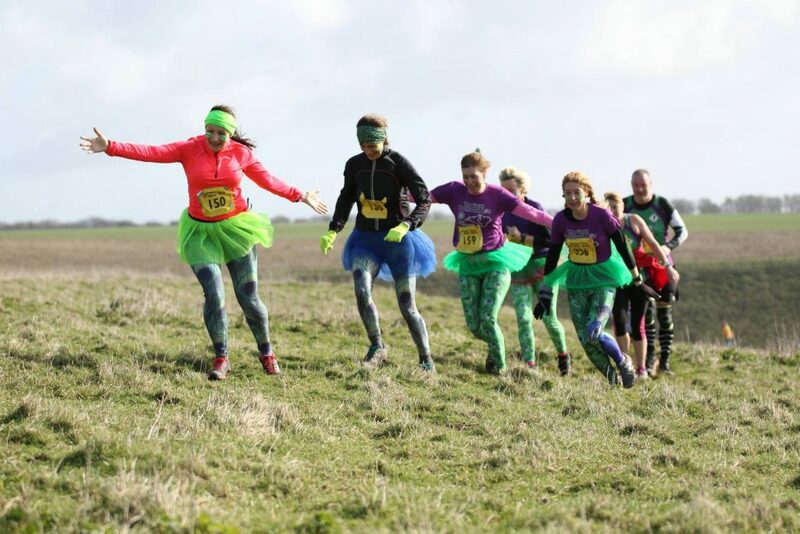 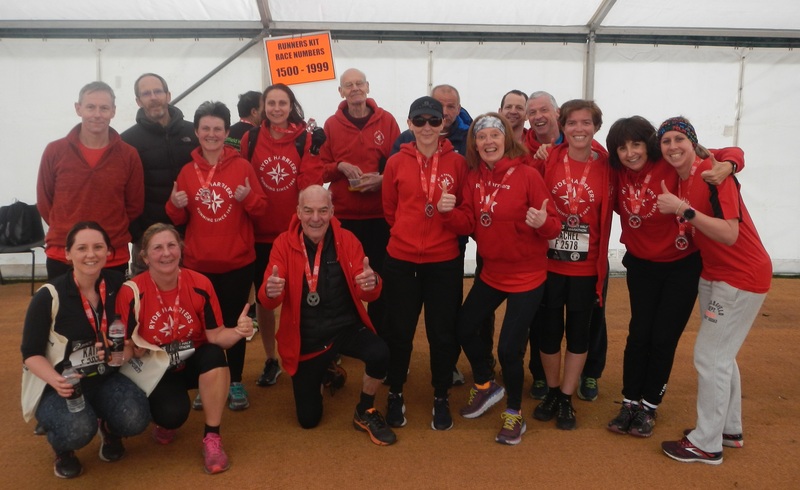 Charlie Metcalfe performed well in the Essex 20m, I (Trevor) was on top form for the Larmer Tree 10m, and Abigail Cooke performed will in the Larmer Tree Marathon. 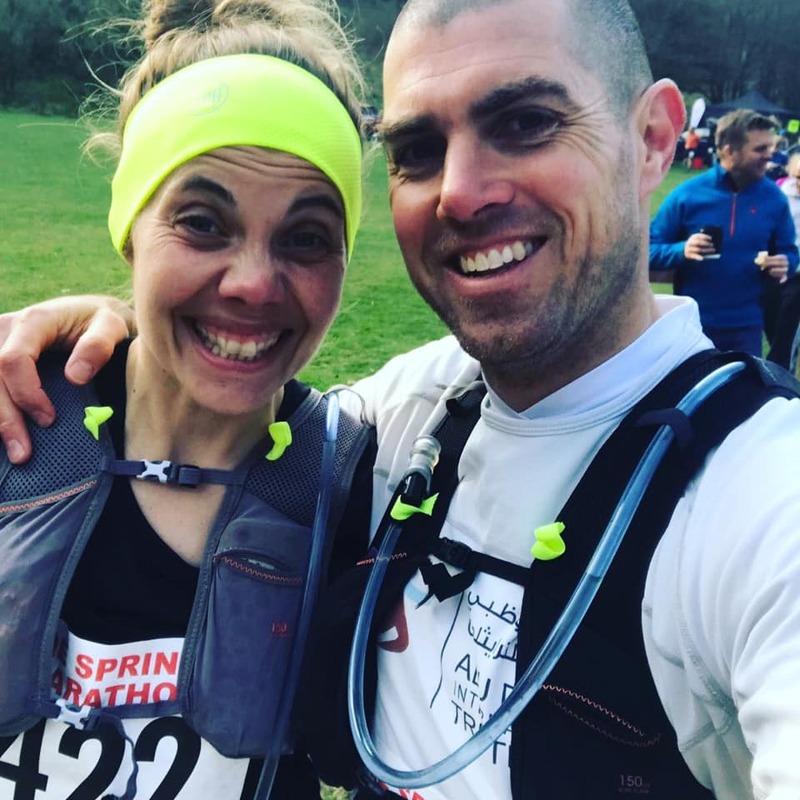 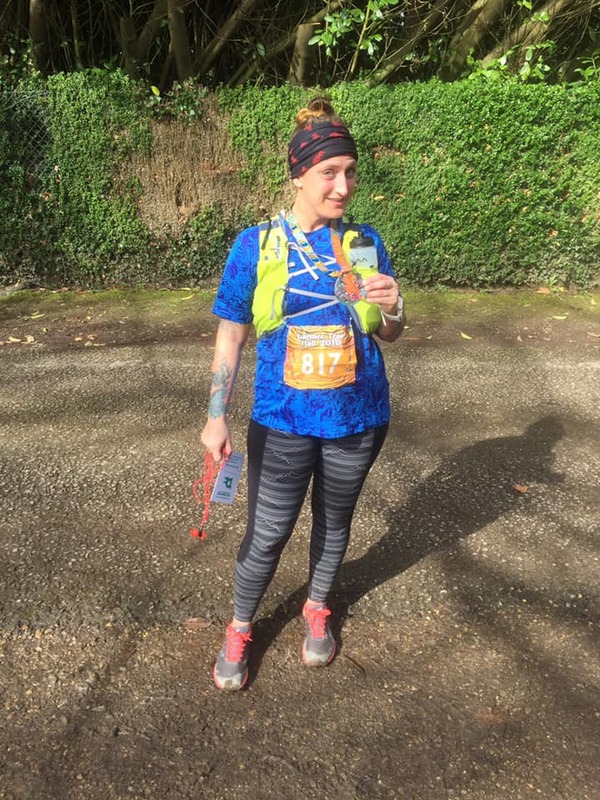 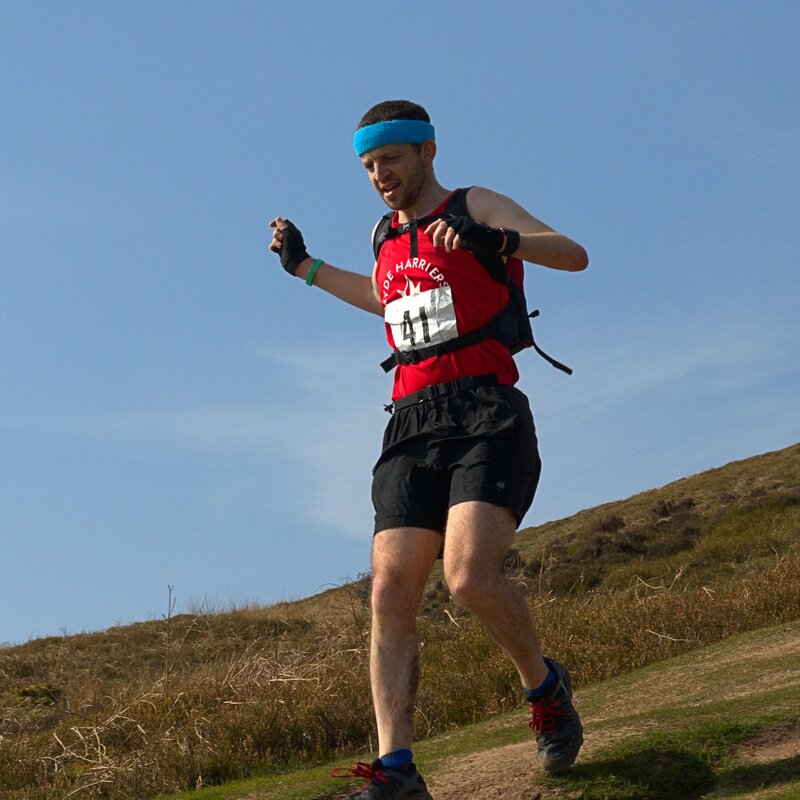 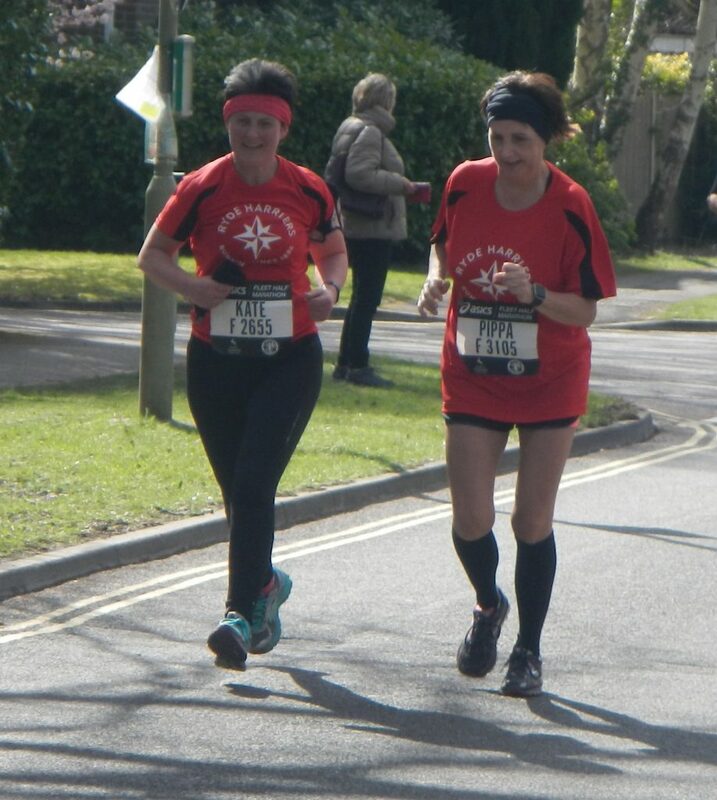 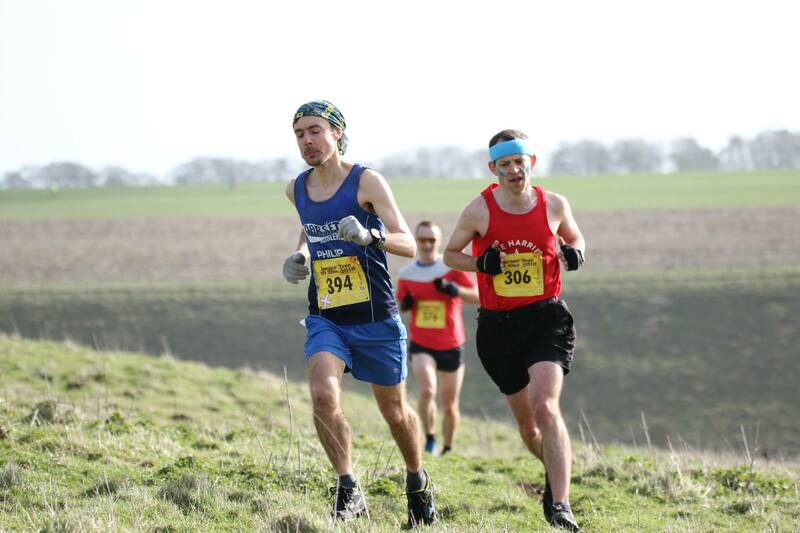 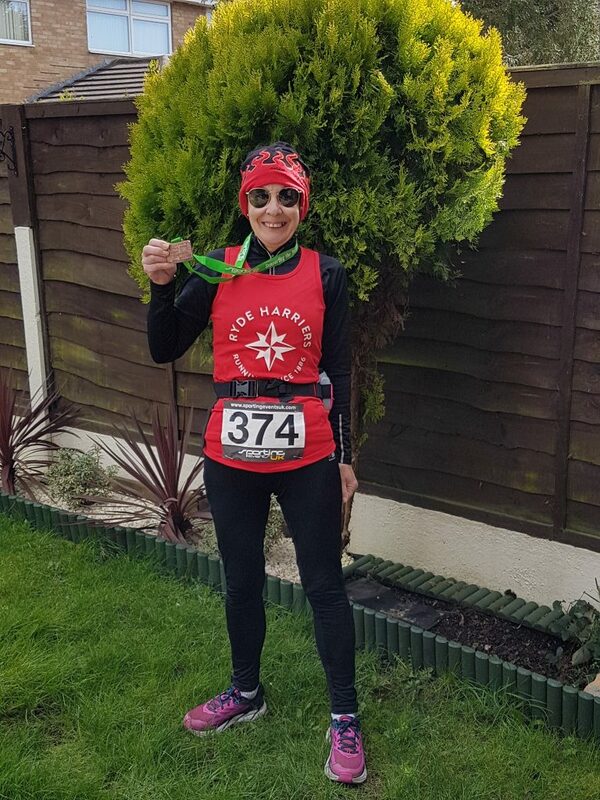 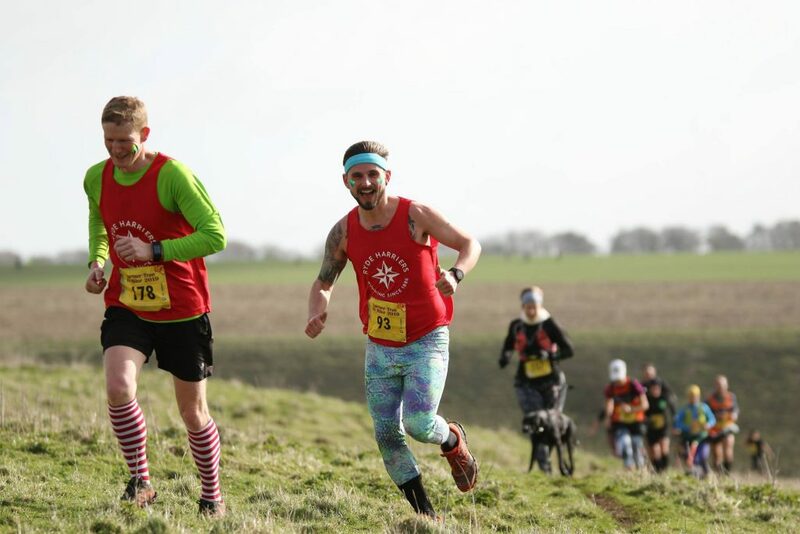 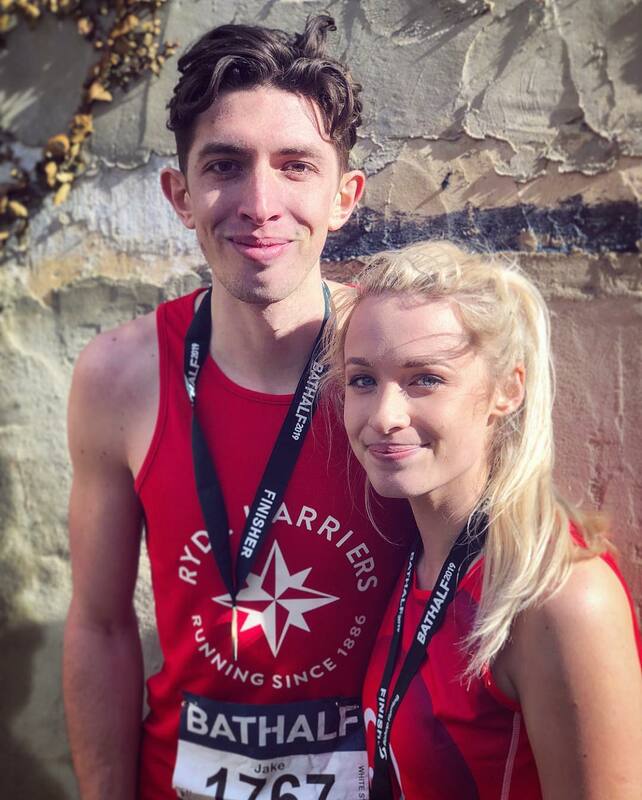 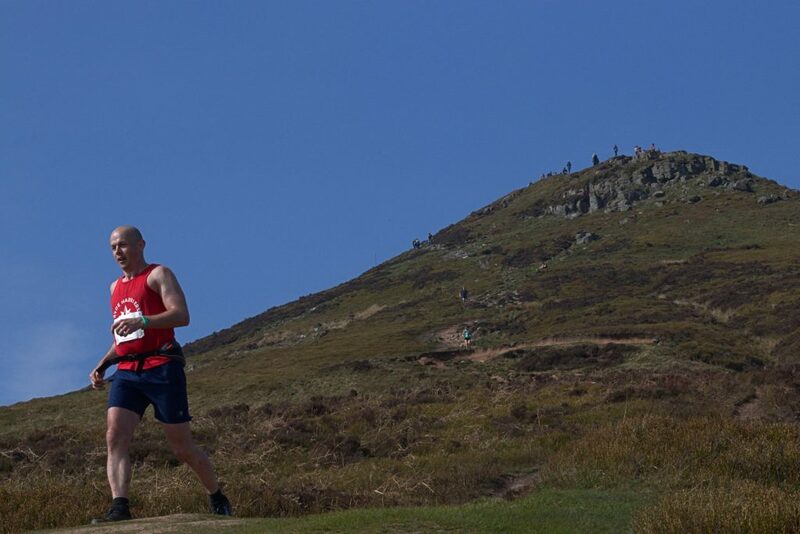 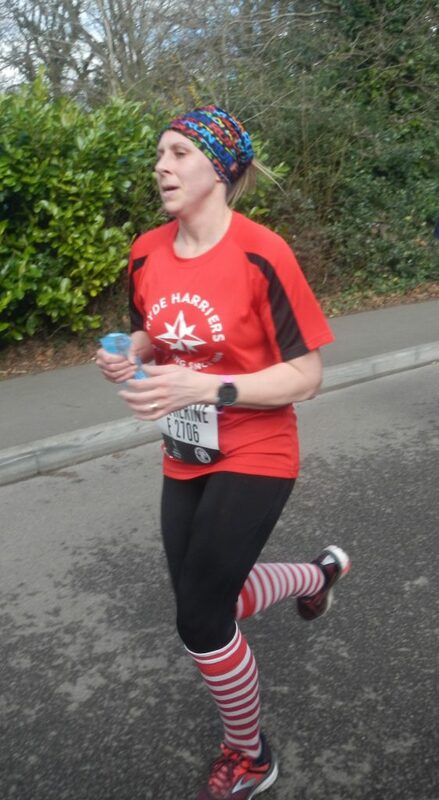 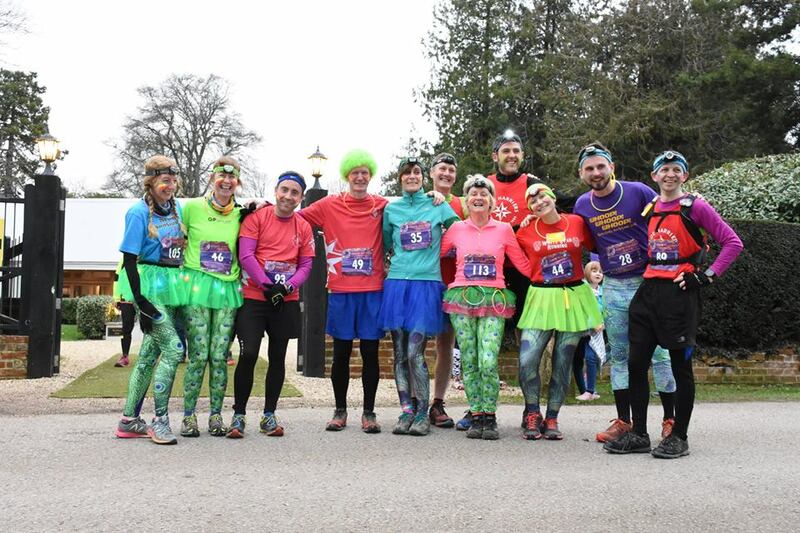 Bryan Jones and Les Cupis were on top form for the Fleet Half Marathon, and Adam Tuck performed well in the hilly Queen Elizabeth Spring Marathon.